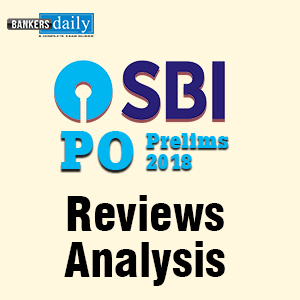 Every Aspirant is working hard and making new strategies to crack the SBI Clerk Exam 2018 and also the forthcoming examinations. 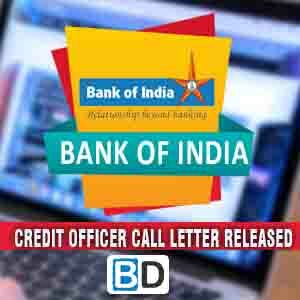 During a Time , when every aspirant was waiting for the Admit card of the Preliminary Examination of the SBI CLERK EXAM 2018, SBI had announced the postponement of the SBI CLERK EXAM 2018 to a later date. 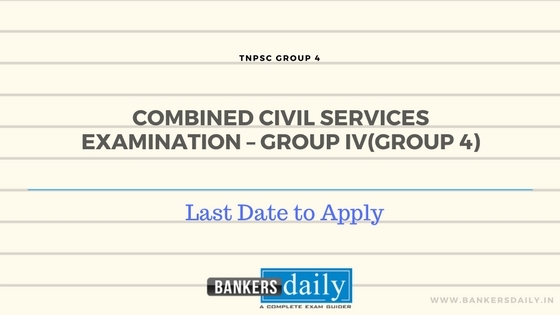 This postponement has provide the candidates ample time to prepare for the SBI CLERK PRELIMS EXAM 2018. Aspirants can check the official notification of the Postponement of the SBI CLERK PRELIMS EXAM 2018 from the link that is provided below. 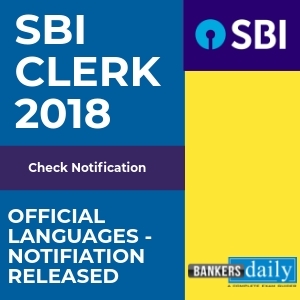 It has been mentioned in the notification that the Online Preliminary Examination of the SBI CLERK EXAM 2018 will happen in the month of June/July and the mains examination of the SBI CLERK EXAM 2018 will happen in the month of August and the tentative date has been mentioned in the notification released by SBI which mentions 5th August, 2018 as the tentative Date. The below notification was released by SBI with reference to the advertisement (Advertisement No. CRPD/CR/2017-18/10) and the this is an extract from the notification released by State Bank of India. With reference to above advertisement, it has been decided to add Khasi Language as a specified language for Meghalaya in addition to Garo and English. The candidates, who get finally selected for the state of Meghalaya will have to qualify a language proficiency test before joining except those who produce 10th or 12th standard mark sheet/certificate evidencing having studied any one of the specified languages (i.e. Garo/ English/ Khasi). Aspirants can find the Official Languages for all the states for the SBI CLERK EXAM 2018 from the table that is provided below. * Please note that Khasi language has been added to the official language list of the SBI CLERK EXAM 2018 for Meghalaya. So we have added the Khasi Language in the List for Meghalaya. Aspirants can check the official notification from SBI for the SBI CLERK EXAM 2018 from the link given below. We have provided a STUDY PLANNER for the SBI CLERK EXAM 2018 for the betterment of the aspirant’s preparations. So if you haven’t checked that , please check that from the below given link.